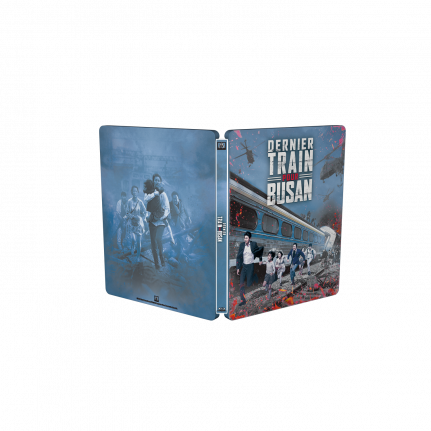 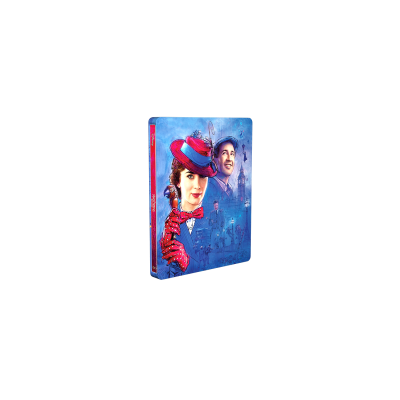 The South Korean zombie movie Train to Busan is released in a SteelBook® edition, which has “zero” varnish to enhance the colours and create a semi-gloss effect on the artwork. 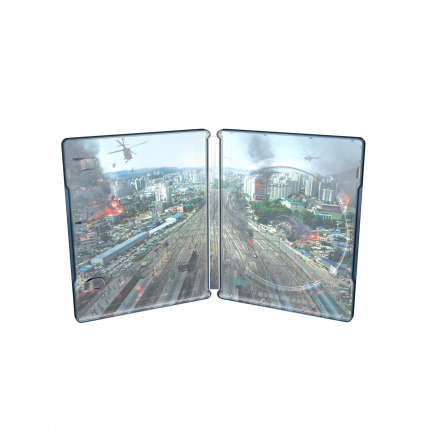 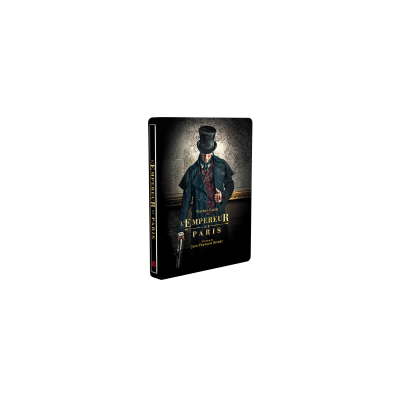 This edition has South Korean and French as spoken languages and French subtitles. 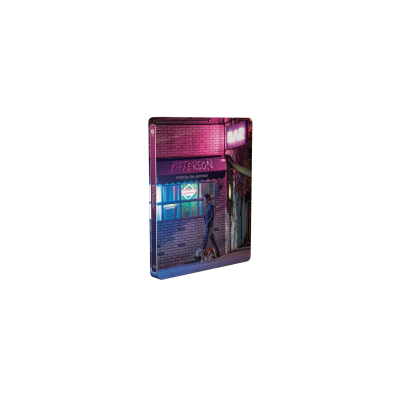 It has extra material such as “making of”, teaser and the animated movie “Seoul Station” by Yeon Sang-Ho.